As director Jon Favreau is deep within the Pride Lands hard at work on his CGI “reimagining” of The Lion King, we’ve learned that the sequel to the film that landed him the gig is still being actively developed at Disney. 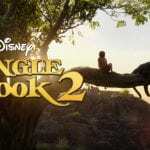 The Jungle Book screenwriter Justin Marks divulged in a recent interview with Slashfilm that he’s just finished a draft of the screenplay and teased what we might see in the eventual sequel, which has not yet claimed a spot on Disney’s very busy release slate. 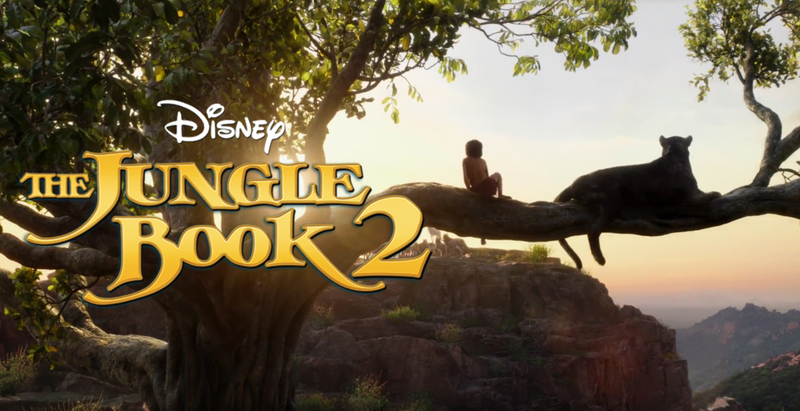 The Jungle Book 2, Marks revealed, will draw from Rudyard Kipling’s The Jungle Book and The Second Jungle Book and from unused material from the 1967 animated film. Marks and Jon Favreau, who may or may not actually direct the sequel, have looked “deep into the Disney archives” for inspiration. Marks made specific mention of the work of Bill Peet, who abruptly parted ways with Disney in 1964 after the studio — allegedly Walt Disney himself — rejected his screenplay for the 1967 film. The Jungle Book 2, this time meaning the 2003 animated film produced by DisneyToon Studios, was not directly based on any one of Kipling’s books and, as far as I know, did not draw from any unused material from the 1967 film. I wouldn’t expect Justin Marks’ screenplay to have very much in common with that film, but some similarities are possible and almost inevitable. Speaking of inevitable similarities, it’s crazy to me that Warner Bros. went ahead and made its own live-action Jungle Book adaptation, which has long been delayed but will finally see the light of day later this year. That film, now titled Mowgli, is being directed by Andy Serkis and stars Christian Bale, Cate Blanchett, and Benedict Cumberbatch. It will definitely be interesting to see how it differs from Disney’s Jungle Book and if it’s possible for both adaptations to succeed. Could audiences have Jungle Book fatigue by the time Disney’s Jungle Book 2 arrives? The Jungle Book came very close to joining the coveted Billion Dollar Club when it was released in 2016, so it’s not too surprising that Disney is still interested in pursuing a sequel. They should proceed with caution, however, as no sequel is guaranteed success — a lesson that I hope was learned after the disaster that was Alice Through the Looking Glass. We’re still a ways out from seeing Jon Favreau’s Lion King as it isn’t set to hit theaters until July 19, 2019, but worry not (or maybe worry, depending on how you feel about these movies) because Disney has blockbuster “reimaginings” aplenty lined up for the next few years — Christopher Robin and Mary Poppins Returns this year; Dumbo, Aladdin, and The Lion King next year; and Mulan, Maleficent 2, The Little Mermaid, and who-knows-what-else in 2020 and beyond. Are you excited for The Jungle Book 2? Do you like these live-action/CGI “reimaginings,” or do you prefer to stick to the bare necessities? S-s-sound off in the comments!